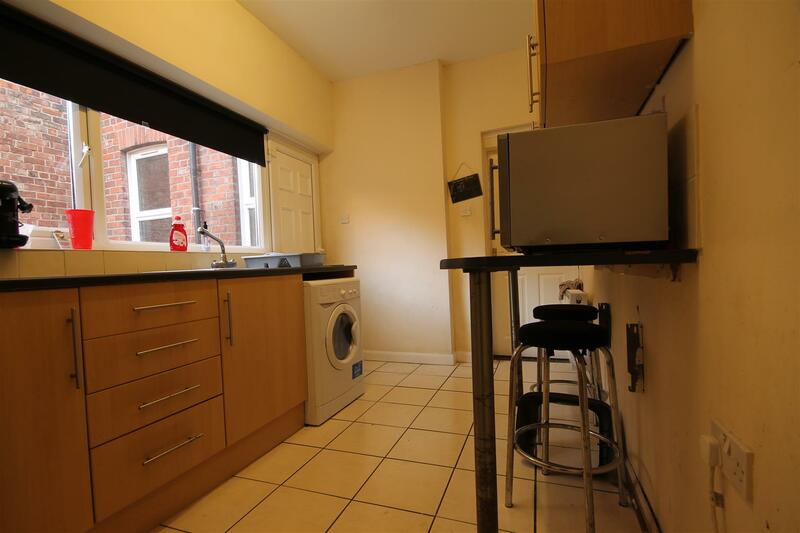 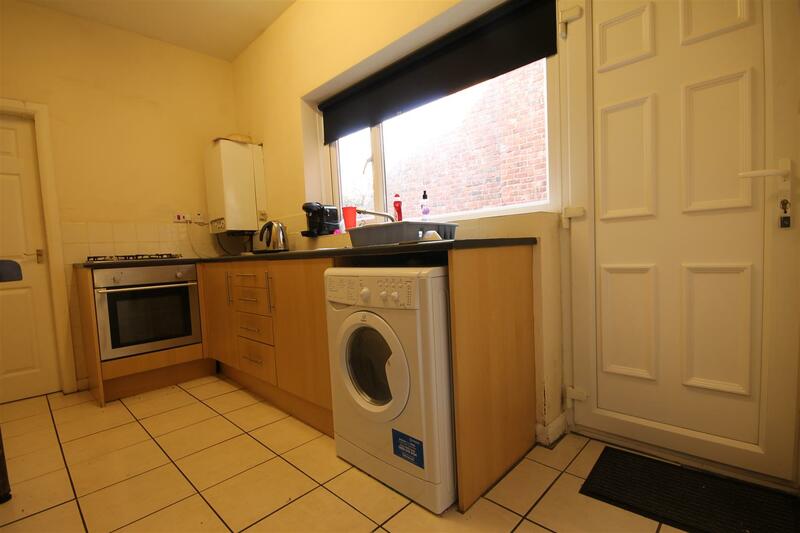 Walton Robinson are pleased to bring to the market this spacious lower maisonette which consists of two double bedrooms, lounge, fitted kitchen and a modern bathroom. 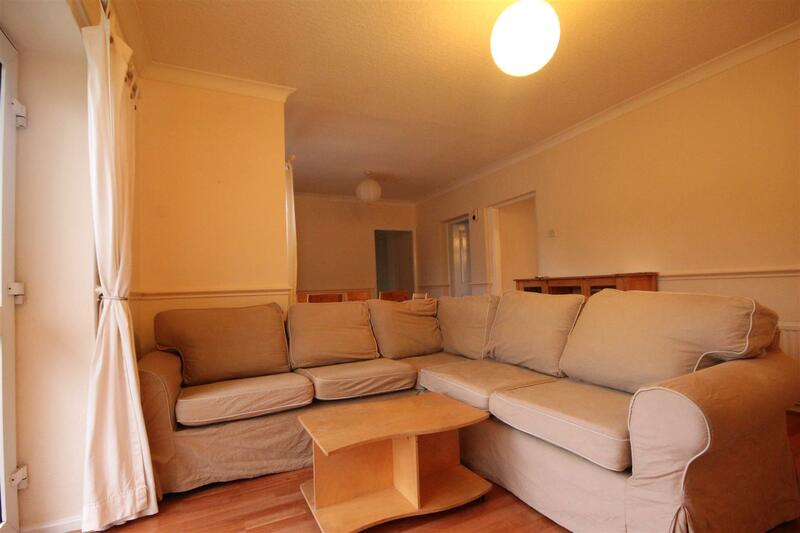 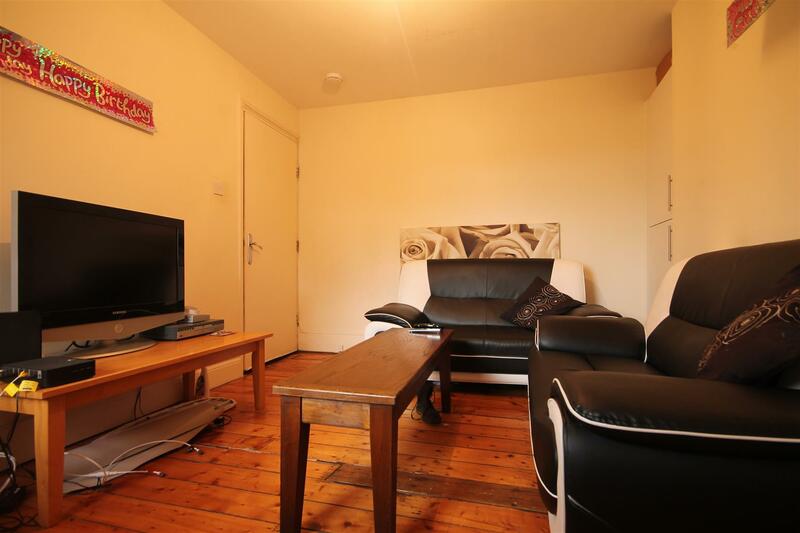 The property is very well presented and comes fully furnished. 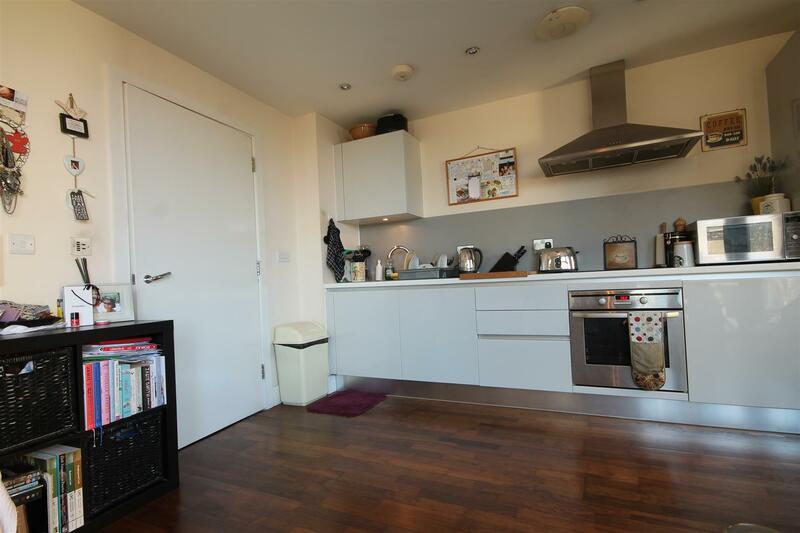 The kitchen is modern and equipped with all essential appliances, there is also a breakfast bar with stools provided. 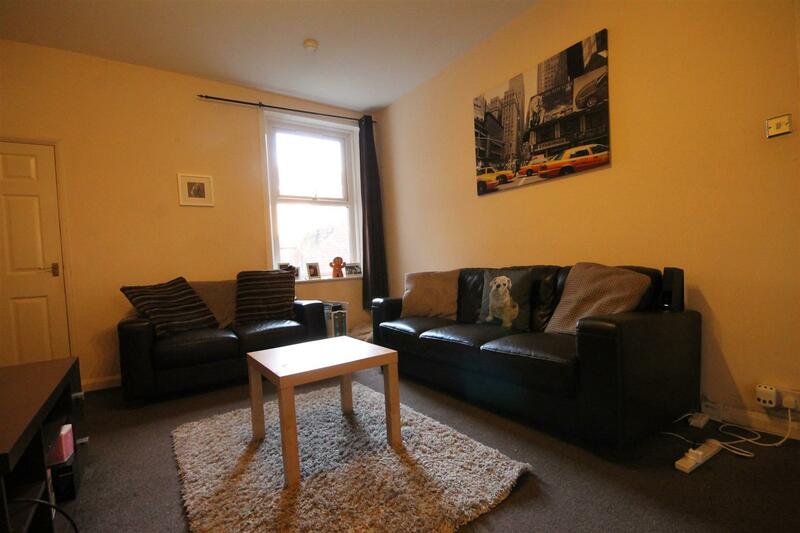 The lounge is a good size with leather sofas and tasteful neutral decor. 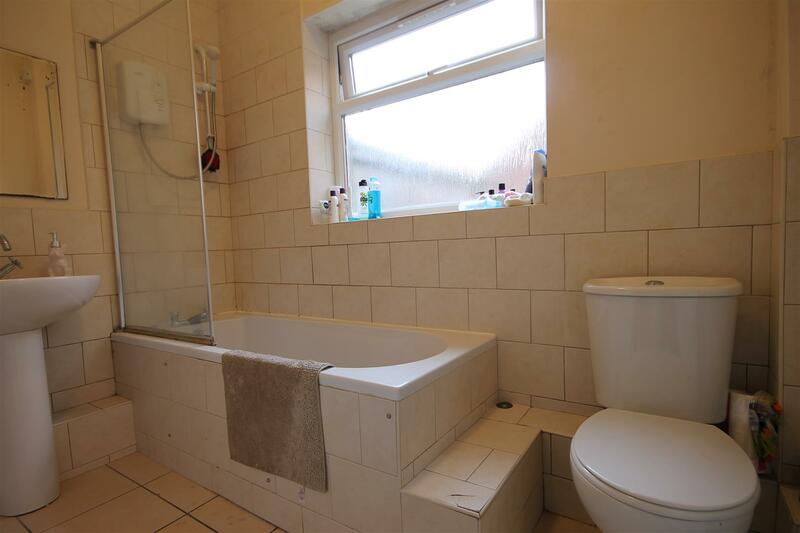 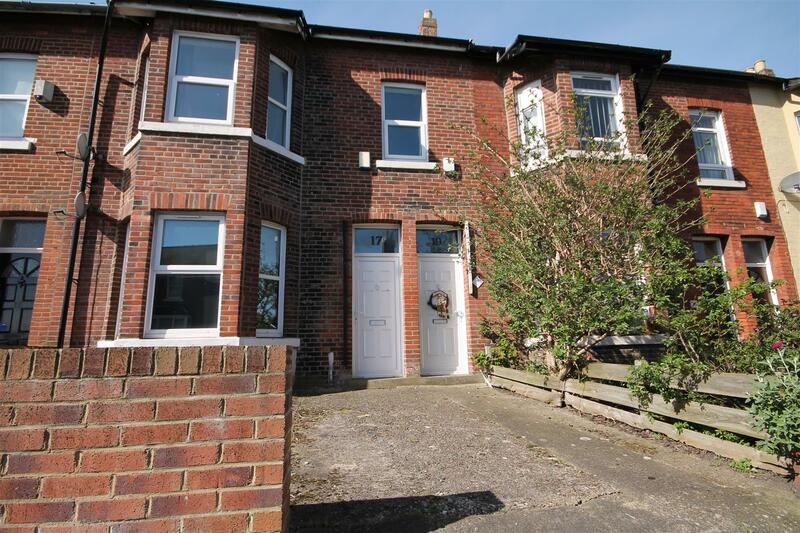 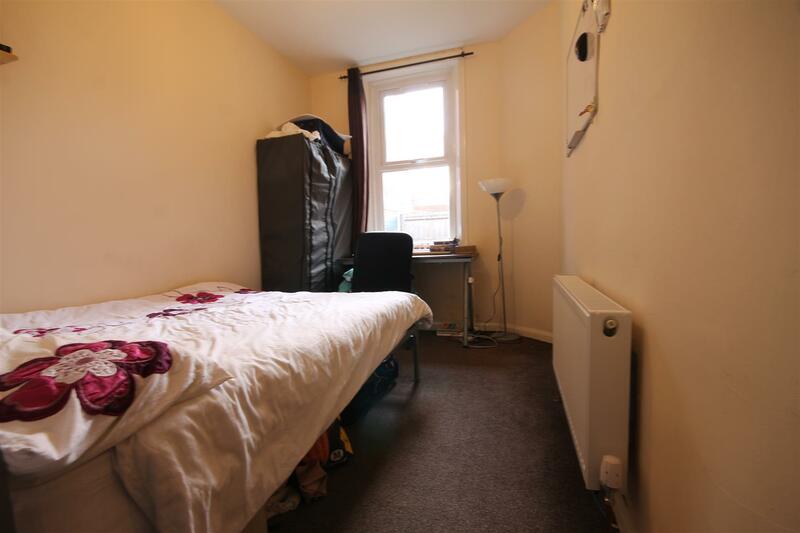 There is a tiled bathroom, double glazing, on street parking and a rear yard. 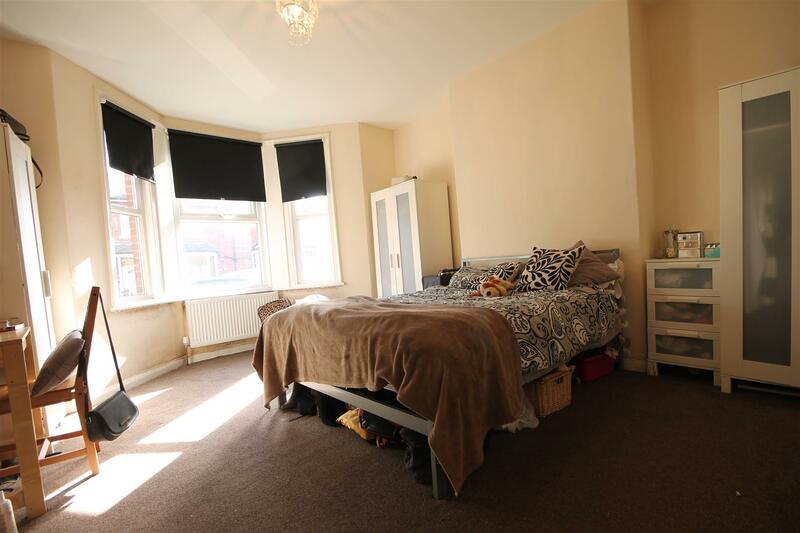 Admin fee is £166.80 inc VAT and deposit is £278.00 per person based on 2 Tenant(s) but may vary depending on negotiations.